The True Gossip Home / raven thats so disney miley jonas drinking symone gives birth to baby girl child boy secret / RAVEN SYMONE HAD A CHILD? RAVEN SYMONE HAD A CHILD? 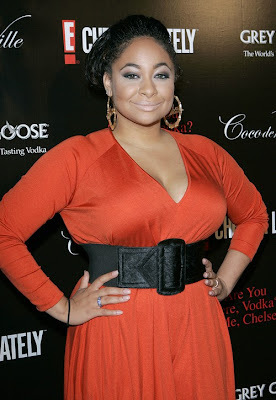 "Rumors have been flying around about Raven Symone recently giving birth to her child, well it's TRUE. I was sent the first pics ever seen of Ravens baby via a representative on her staff. 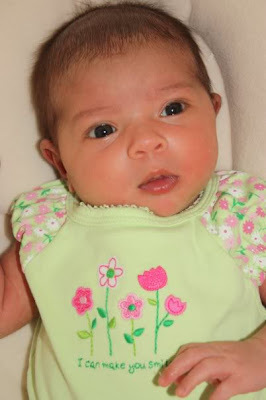 Raven gave birth to a healthy baby girl named Lilianna Pearman in an Atlanta Hospital. The father of Lilianna is Jussie Smollet (Jurnee Smollets older brother). Jussie and Raven aren’t together but are two proud parents…"
3 Responses to RAVEN SYMONE HAD A CHILD? She really did!!! We r close friends so I know the baby lilianna!!! She sooooooooo cute!!! !